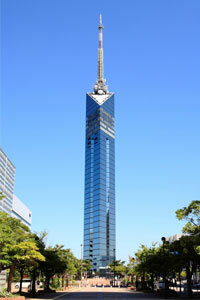 Hakata in the area which is located in Kyushu,Fukuoka Prefecture of Japan,Hakata ramen is famous. 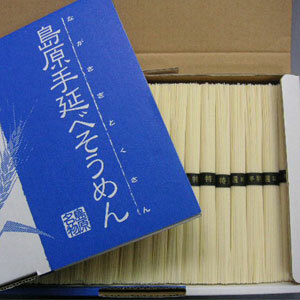 “Tonkotsu” which made from pig born is a typical Hakata ramen,many tourists visit Fukuoka to taste Tonkotsu ramen. 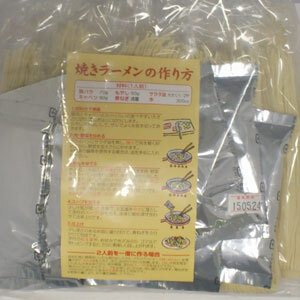 We -Hakata foods- offer a handy easy to enjoy commodity “Tonkotsu”ramen. 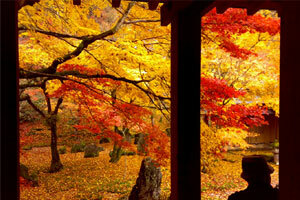 You can make it easily,enjoy it even at home , at Japanese restaurant anywhere in the world. Tonkotsu-ramen It is the typical hakata ramen which is Half-raw-thin noodle and Tonkotsu soup.We topping pickled ginger,garlic and the like in this. 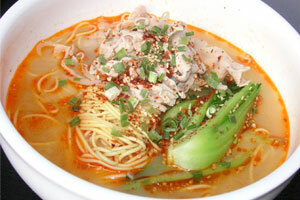 Tonkara-ramen It has plused hot chile pepper taste to Tonkotsu ramen. 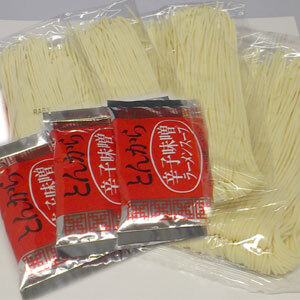 Yaki-ramen(Tonkotsu and soy souce taste) It can be in a frying pan.Taste the noodles of Tonkotsu is delicious. 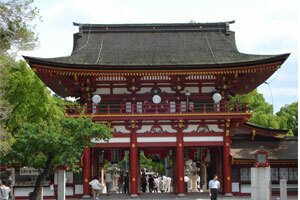 Shimabara-somen Shimabara is a famous place for traditional somen. 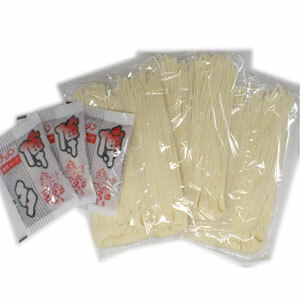 Somen are made from wheat flour.Shimabara somen,in order to make is aged two years,is the luxury noodles. 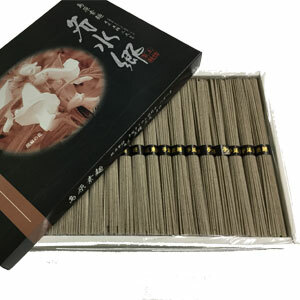 After boiled in hot water, turn off the hot water, after washing the noodles with cold water, please enjoy somen with the soup. 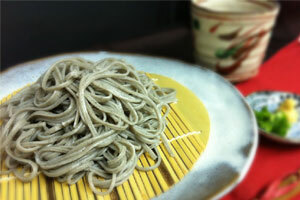 Kurogoma-somen (black sesame somen) It is made by kneading the black sesame seeds. After boiled in hot water, turn off the hot water, after washing the noodles with cold water, please enjoy somen with the soup. 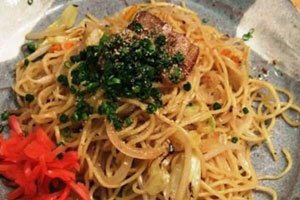 In addition, it can use it as a foodstuff of salad and chanpuru which is a dish of Okinawa. 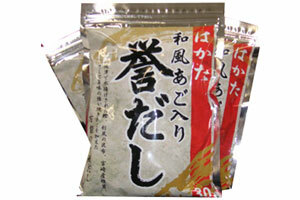 Homare-dashi This soup is made by blending natural premium foodstuff such as kelp, ago, mackerel, mushrooms, sardines, bonito. 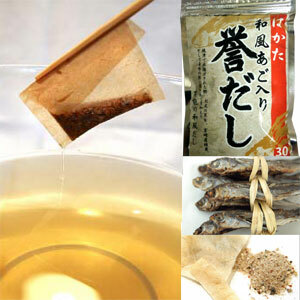 Since the tee back type, just boil in hot water, anyone will be able to make a simple easy to traditional Japanese dishes. 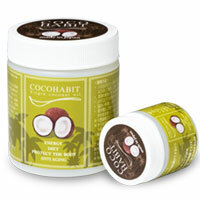 COCOHABIT selects carefully with fresh coconut. 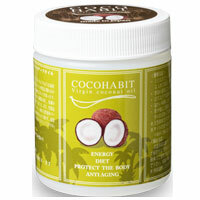 Vitamins and a mineral remain and are luxurious taste and the oil of the fragrance of high quality. It is additive-free and is the extra virgin oil that long-term preservation is possible with no refinement, natural oil of no bleaching. 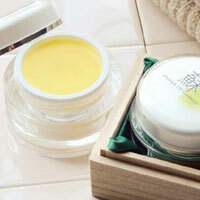 Yomigaeri ostrich oil is the precious oil which we can extract from one ostrich only in small quantities. 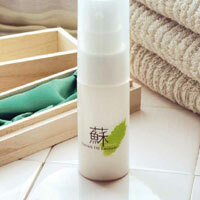 We handcraft it carefully one by one without letting an effective ingredient change in quality by the cold-process manufacturing method.This oil which is made in Japan effect on dry skin in especially not only winter season but also summer season for babies and elderly people. 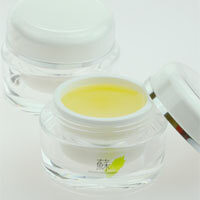 Yomigaeri ostrich cream is extremely rich cream which made in Japan.We handcraft it carefully one by one without letting an effective ingredient change in quality by the cold-process manufacturing method.This oil which is made in Japan effect on dry skin in especially not only winter season but also summer season for babies and elderly people.